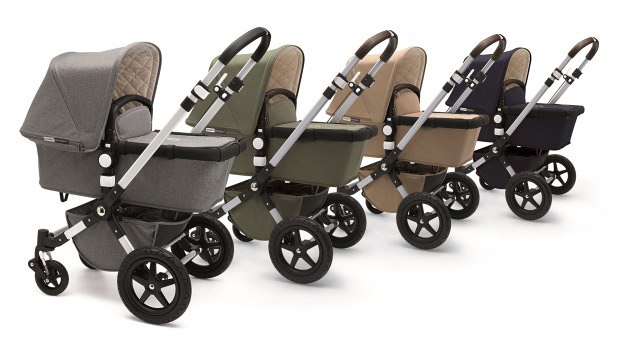 Bugaboo has announced a new Cameleon³ Special Edition collection. It is an upgrade to the popular 'Classic' collection and is called Classic+. The Special Edition Classic+ will be available in four colors: Grey Mélange (new), Navy Blue, Dark Khaki and Sand. 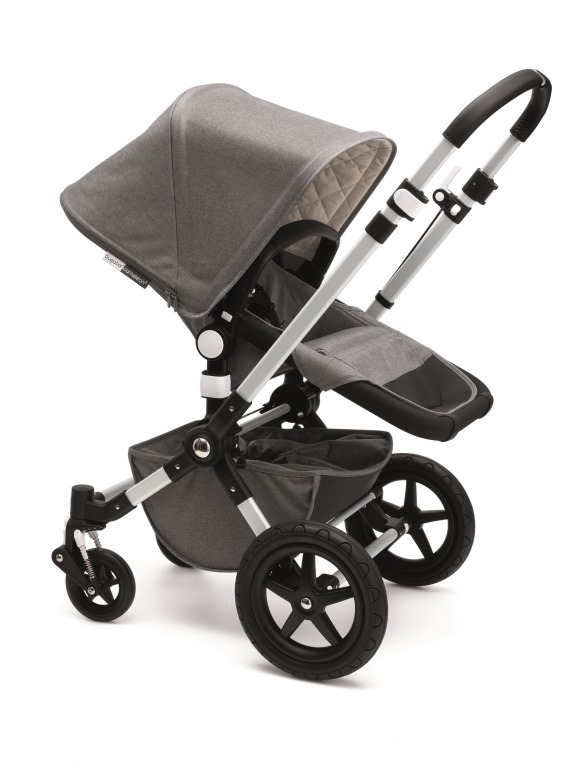 Grey seems to be a very popular color for luxury strollers this year, and I'm glad to see that Bugaboo added it to their color palette. 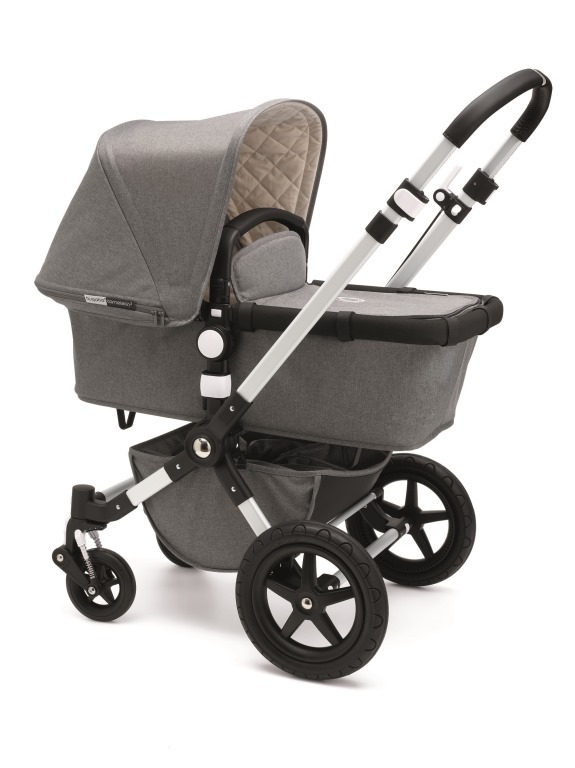 The beautiful Classic+ collection was originally inspired by the Bugaboo Frog and features an extendable canopy with a cozy, quilted lining, a carrycot, mattress and apron cover. The handlebar and carrycot handle are now covered in leatherette for a more distinct look and feel. 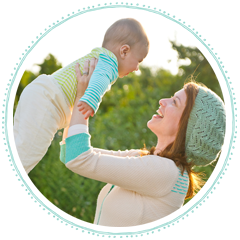 The Bugaboo Cameleon³ Classic+ Collection will be available for purchase on March 1st, 2016.